Discussion in 'Arizona' started by wanderer, Mar 16, 2016. There's a lot changing in the Scottsdale tourism scene. The Andaz Scottsdale Resort & Spa is slated for a September opening, and the Hotel at Mountain Shadows will take the place of the Marriott Mountain Shadows Resort in January 2017. The desert is now the place to explore the ocean with the opening of the OdySea Aquarium. It's part of the OdySea in the Desert complex with the Butterfly Wonderland and mirror maze. Scottsdale is updating its Western downtown with the Hotel Valley Hotel, Bespoke Inn, CafÃ© & Bicycles (a B&B), LDV Wine Gallery, Salvatore Vineyards, and a new coffee shop. This is all in addition to new exhibits, adventure offerings, art installations, and golf options. 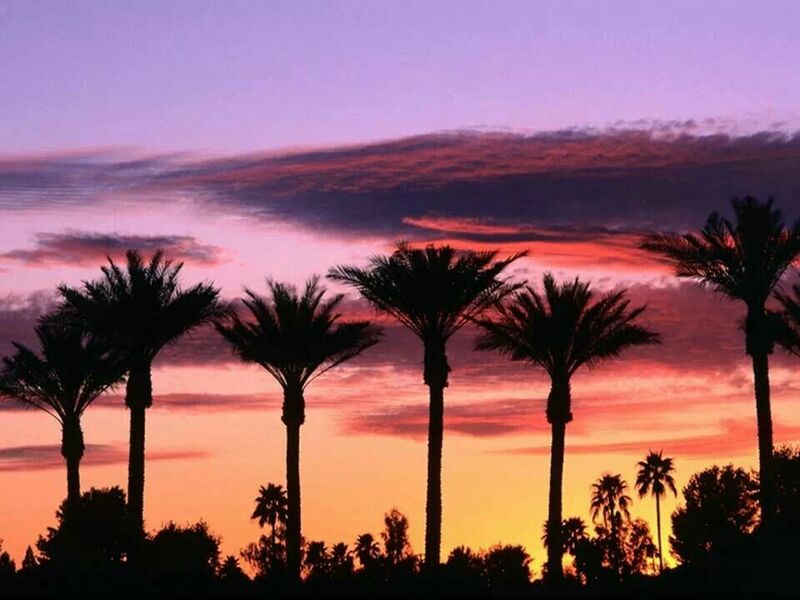 Have you been to Scottsdale lately? It's a great time of year, Chrishills! The weather has cooled off in the desert and the sunsets are really pretty in the fall. We'd love to see pictures when you visit. Thanks for joining us at the forum! We're glad to have you here.